Our real estate exam prep questions are one of the most comprehensive in the industry. Along with our engaging online videos and live online webinars, we make sure you are ready to pass your exam. Access your online practice tests from your desktop, tablet, and smartphone. Focus on your weak points by taking tests for a specific category or take a master exam to prepare for the real exam. 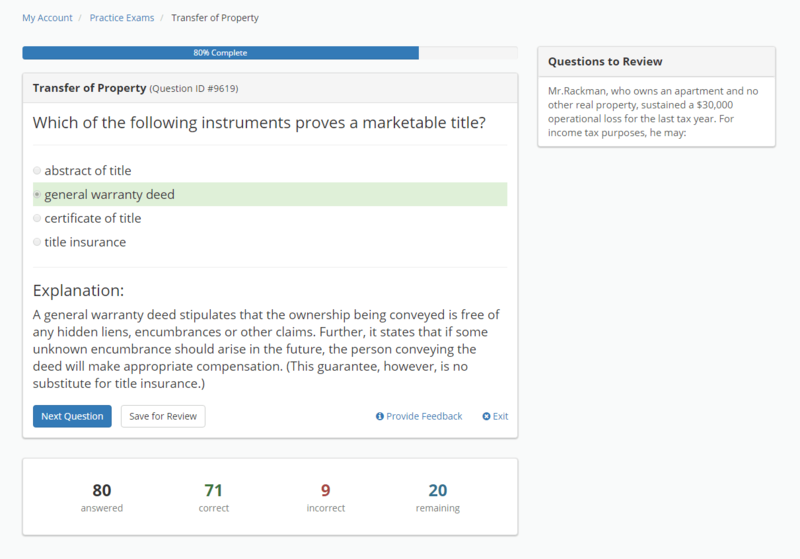 Learn the reasoning behind each answer with clear explanations for each question. Our system has thousands of questions including content specific for each state. Our expert real estate teacher, Joe Juter, will teach you important concepts in his unique, fun, and easy-to-understand format. We've categorized the videos to make it easier to learn what you need and new videos are added weekly based on topics suggested by our members. Videos can be accessed from any device. Start watching on your laptop, then continue on your smartphone! With our premium package, get access to 5 times a week live webinars with Joe Juter covering various topics of the real estate exam. Chat with Joe and other members while watching live. Missed a webinar? No problem! Every webinar is recorded and accessible for future viewing. Learn key concepts in a fun and educational style from any device! Download to your computer as an MP3 or stream on your mobile device to learn on the go! The gradual addition to the shore or bank of a waterway. The land generally becomes the property of the owner of the shore or bank, except where statutes specify otherwise. Sign up to get access to thousands of flashcards. Flashcards are the fastest way to learn important terms you will come across on your real estate exam. Our online flashcard system makes it fun and efficient to learn! Over a hundred pages of up-to-date content regarding important concepts for the real estate exam. Read on your computer, tablet, smartphone, or print to read offline. Our keyword outline and vocabulary worksheets help you remember key terms you'll come across on your exam. 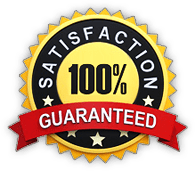 We are so confident that our system will help you pass your real estate exam, that we offer a 100% money-back guarantee! Click here to learn more about our guarantee policy. 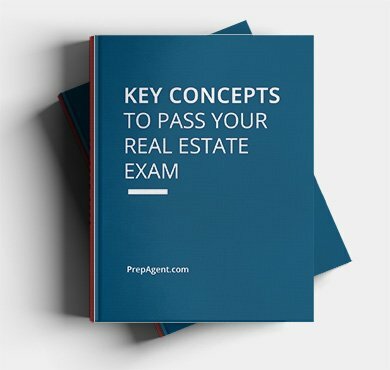 Are you ready to pass your real estate exam?